It is amazing how some of us remember faces , some remember what you were wearing at that time, some remember the date and the time exactly when something happened. I know the older I get that it is true, if I am not enticed by what is seen my memory retention goes quick. Is there anyone out there who has forgotten Birthday’s, or Anniversary’s, but if you were born on Christmas day and you were married on the 4th of July in Las Vegas with all the fireworks exploding in the sky, chances are the memory is not soon forgotten this is imprinted, you can picture that day. 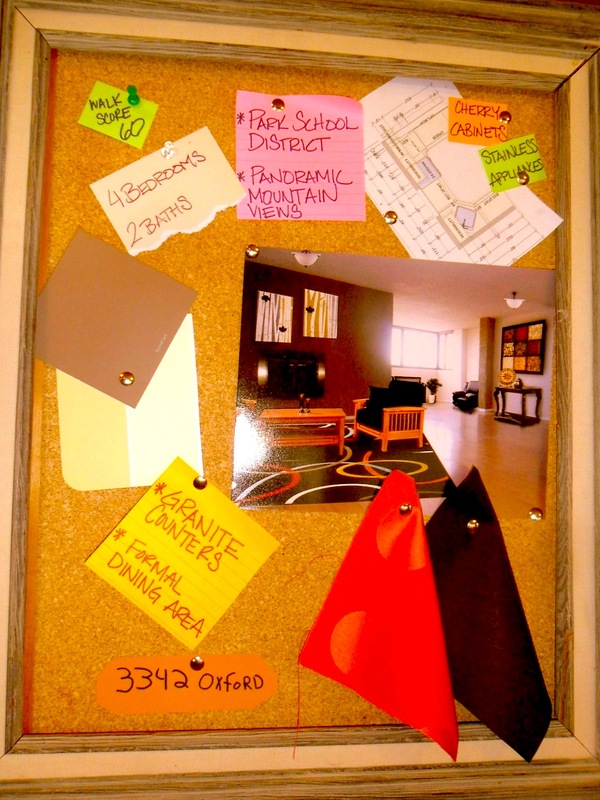 What are design boards you might ask? 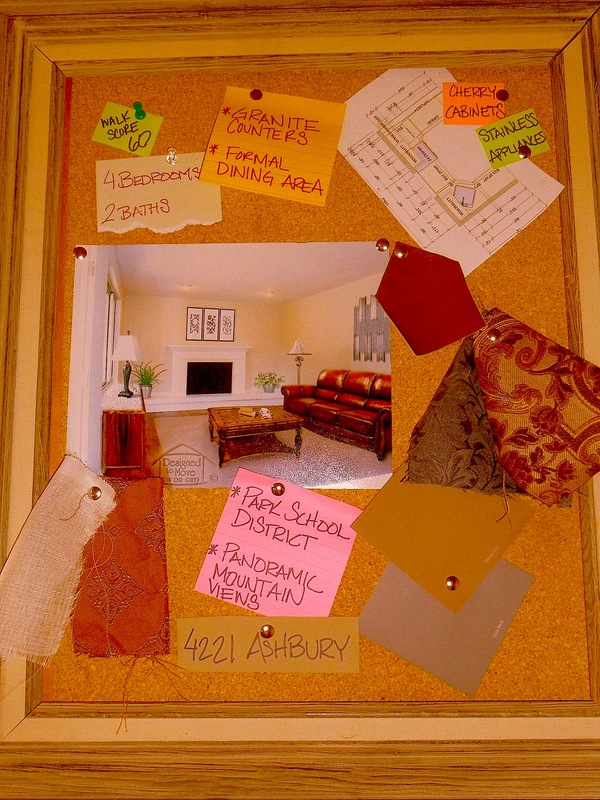 Well our Design boards, like a movie production, we set the stage gaining the interest of everyone. helping a non visual prospective buyer to focus on the potential of what a home could look like, showing your buyer how any empty room can be enriched with furniture lighting, flooring and even more fun is Virtually Staging an outdoor kitchen or the downstairs basement into a man cave or maybe the snow outside is 2 feet deep, we can focus on spring color! We at “At Home Virtually Staged .com” are looking forward to a new year! WOW!! What a great year it was! 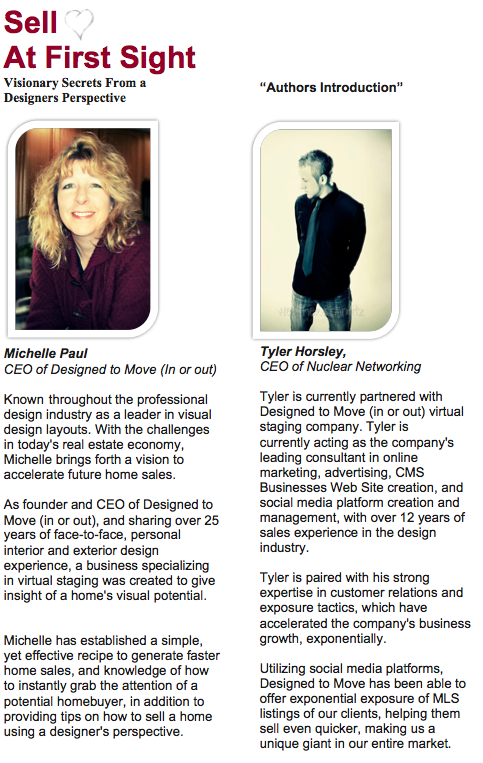 created multiple new staging presentations! and made it on MARTHA STEWART’s American made! Thank you all for your partnering to make this a better company! We have enjoyed working with many companies and helping people find their home! 2013 is the DO IT NOW YEAR! forget our on site Visual Design Boards. and selling homes 18% faster than the OLD school way’s. plus home owners trying to sell their listing! customer through their visual journey. So, please join me in 2013 making this the most Fantastic DO IT NOW YEAR! Virtual Staging Consultations are Back! this year have blown away or a few leave’s hanging in there. digitally enhance your MLSlisting and help in your marketing campaign. snowing one day and great weather the next! At Designed to Move (In or Out) we know the Vital importance of virtual staging paired with Social Media. 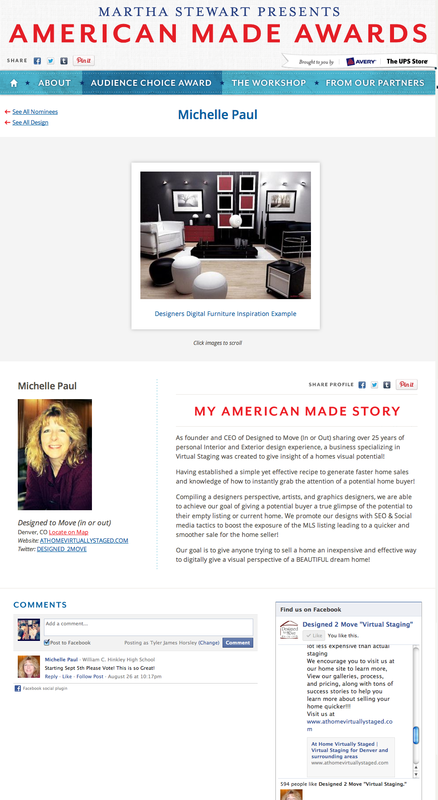 great resource for generating brand awareness. for a new home, or selling an existing home? driving customer’s to the front door! We pride ourselves on staying ahead of the curve on online marketing. with less hassle! Join us in the 21st Century, Reserve your Virtual Staging classroom by emailing designed2move@gmail.com! We are prepared to join you in almost any setting. Conference settings, Dinners, and classroom settings! 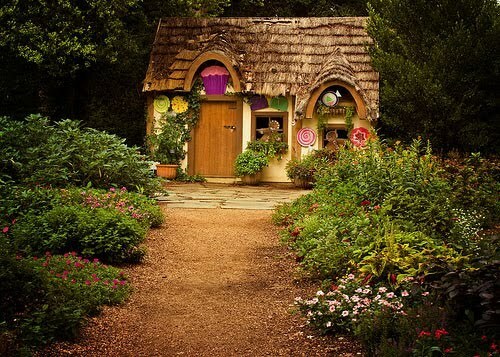 Turn your listing Fairytale into a Reality! They had grown tired of their home and wished to move to the big city! They packed up their belongings and loaded up their horse and carriage, and then soon realized… their home would be lonely, sitting empty with no one occupying it. As many people do, they put up a for sale sign in their yard!… But… No one ever came through the forest, and no one saw their beautiful home available… The two went to the nearest village and learned they could put their listing on the internet!!! Unfortunately they had already packed up all of their goods, and wanted to get on the road. The couple realized their house looked empty in the pictures that would be put online; they were sad that the home did not look as warm as it did when they lived there. They planned on moving to Denver after they sold their home, so they searched online for Denver virtual staging! Immediately a company popped up! In excitement they learned their listing would sell up to 18% faster, and this company would happily virtually make all of their rooms in their home appear amazing and warm, just as they remembered! The couples dream came true and they were able to move to the beautiful mountain view city in their new home without leaving a spec of furniture or worry behind! This is not a fairytale! Let us help your dreams become a reality! Sell your home now quicker, faster, easier, and cheaper then any other options, check us out at on our website! We extend a special warm welcome to you in advance!~ Were waiting for you! Brought to you by Designed to move (in or out), VIRTUAL STAGING COMPANY! 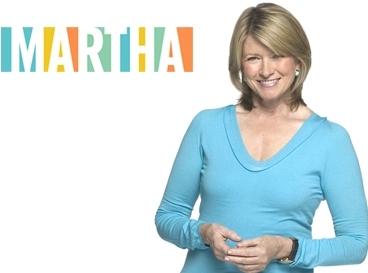 Martha Stewart Presents…Designed To Move (in or out)! OPEN HOUSE TIME IS HERE!!! Welcome To Our Virtual Staging Open house! Welcome to designed to move (in or out) providing you with your 101 guide on virtual staging. “Virtual Staging” is digitally turning a vacant house into a warm, comfortable home. 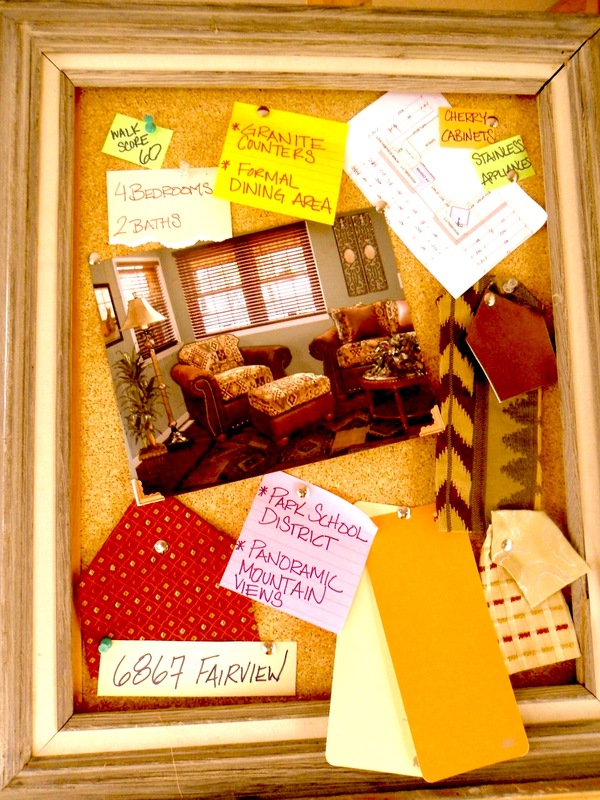 We give potential home-buyers a glimpse of what their home would look like, once they’re comfortably settled in. 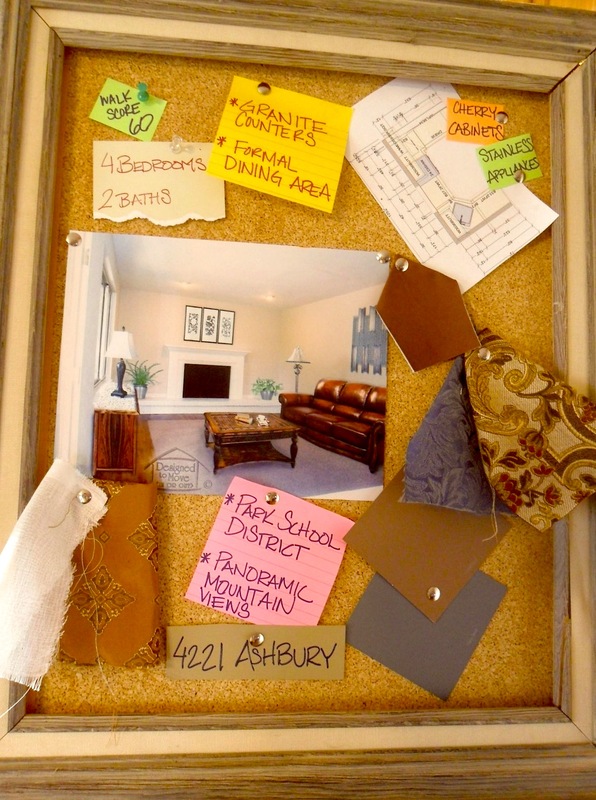 When a customer looks at a home, being able to see what a house has to offer is important, but actually envisioning themselves IN the home is a crucial point in the decision making process. We make that step effortless, making your potential customers more comfortable with the actual purchase of the home. Virtually staged homes are proven to sell 18% more than those that are not. Additionally, on average, virtually staged homes sell up to 2 times as fast! Or contact designed2move@gmail.com with any questions! ❤ Sell at First Sight! Designed to Move (In or Out) a Virtual staging company is introducing “Sell at First Sight” an exclusive E-Book, giving you magnified visionary secret instructions, allowing your home to stand out among thousands on the market. 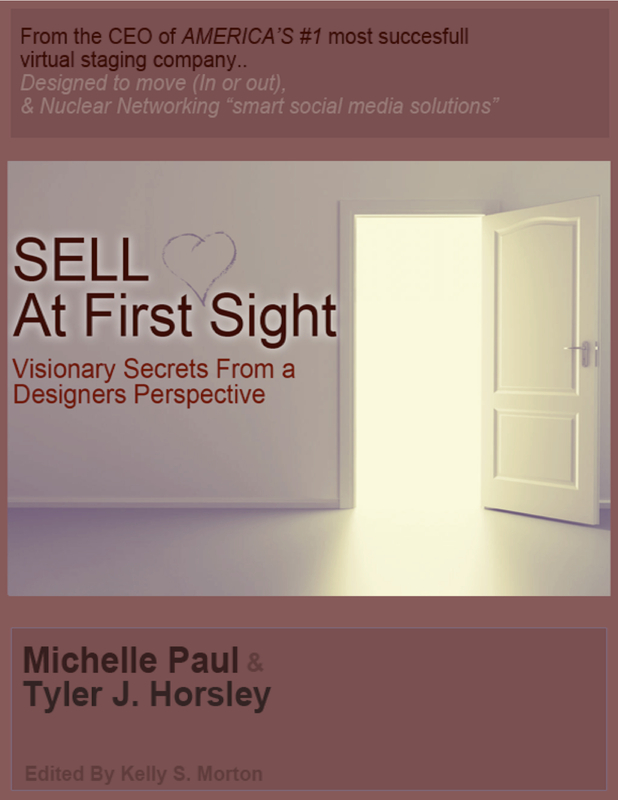 April’s launch of “Sell at First Sight” offers a look into the designers perspective specializing in an effective new Recipe to accelerate faster home sales. Sell at First Sight not only offers secrets to grab the attention of potential home buyers is only the beginning.. Social marketing tip’s allowing you exponential exposure to bring in as many buyers as possible. The combination of both uncover’s the secret to drive customers from the front door to the Buyer’s table. Designed to Move (In or Out) is the number 1 company in Colorado offering Virtual staging to the front range. Providing Affordable pricing and Visual insight of a homes potential nation wide. On your next inside painting project, religiously follow these simple rules and I guarantee that you will save at least 2 hours. Here we go! Before painting, slosh your brush in whatever solvent you will be using at the end of the day to clean the brush (i.e., water for latex, mineral spirits for oil, etc.) It’ll be easier to clean when you’re done. If you don’t feel like cleaning your brush or roller at the end of the day and expect to get back to painting within a few days–wrap the brush or roller tightly in a plastic bag and put in the freezer. Latex gloves are great for keeping your hands clean (especially if you’re using oil-based paint!). If you can’t stand latex gloves or are allergic, a thick application of hand lotion before painting will make cleaning a lot easier later on. Always keep a wet edge as you paint, and work away from that wet edge. If you paint over a dry edge, you will get overlap marks. This one is important. Cheap roller covers leave fuzz on the wall. Cheap brushes leave streaky brush marks. Avoid those multi-packs of rollers, ten for a dollar. Pay the extra few cents and get better tools. It’ll be worth it. Honest it will. Will the existing painted surface take new paint? And hold it for years to come? Test this out by adhering a strip of duct tape to the existing painted surface and…ripping it away. If flakes of paint more than microscopic size come off, you may need to scrape and sand. Also known as “blue tape,” this tape comes off easier and doesn’t peel off primer or existing paint. Blue tape, by itself, will save you at least an hour of frustration over the old-style beige masking tape. Paint can openers, those little metal keys (you do use one, don’t you?) are notorious for getting lost in the shuffle. Chain it to a small chunk of wood just like a public bathroom key. Whatever you do, just don’t lose it! DoorsAnd remember to always paint from top-down! Entryways do happen to come in all sizes; the entry way is an integral part of the first impression of the home. Your customer will walk in, look, and check out the room and begin to make their judgment of your house! I have seen homes in which the entryway had enough to put in a Christmas tree with all the decorations and lights! WOW! Now, not all entries are that large, making sure the entries have adequate lighting, fresh paint; even small entries need to be bright and cheery. At Designed to Move (in or out), our “Virtual Design Boards” will show your potential buyer what the entryway would look like with character: bench seating for removing muddy boots, complimenting artwork for the walls, chandeliers to add the perfect lighting, and much more, all your buyers will be able to see what the rest of your home could look like furnished! To learn more about Virtual Staging please visit us at www.athomevirtuallystaged.com ! How to Grab a Buyer! After 25 years of designing, I am here to share with you the secrets of grabbing the attention of your potential home buyer!!! HOW DO WE GRAB A BUYER? Everyone knows that cleaning and debris of leaves or kids toys, furniture etc. is always just common knowledge, but the main focus here is going to be the clean bright photo. We need to make sure the lighting is perfect. Photos of the home should not have shadows. The time of day specifically is crucial to a great photos of your home. Taking the photo’s late afternoon reduces the intense glare of the sun making the home more welcoming. Colors of trees and flowers can add just the right attention grabber, by lightly sprinkling lawns prior to a photo shoot or showing, it makes your vegetation look greener and provides a fresh sparkle. Windows can also grab the attention of potential home buyers. They are the eyes of the home-how are the window treatments? All the same? No, well if there are different blinds of window treatments like wood shutters, blinds or curtains and shears, keep them open and use lighting to enhance the front of the house. The use of low voltage lights will come in handy and add that little ambiance to to entice the buyer. Designed To Move (in or out), LLC. All rights reserved, copyright 2014, In good standing with Colorado Secretary of State. Registered member of BBB.